Many families feel committed to caring for their loved ones at home, and the experience is a source of joy. However, the physical, emotional and financial demands on the family caregiver can be overwhelming without support. It is essential to address the needs of the family caregivers who make it possible for the loved one receiving care to stay at home. Care giving challenges that can be, at times, exhausting and desheartening for the whole family can be relieved by bringing respite care into the home. At CAREmasters, our respite care services provide seamless temporary care for your family member. We know how dependent your family member is on you. We also understand that, at times, you need a break. Whether it is for your own health care needs, a family vacation, or a casual outing with friends, we will be there when you can't be. Under the direction of a dedicated care manager, our caregivers provide your loved one with the highest level of personal support care. Each respite care client receives a tailored and customized care plan to ensure continuity of care and familiarity of routine. 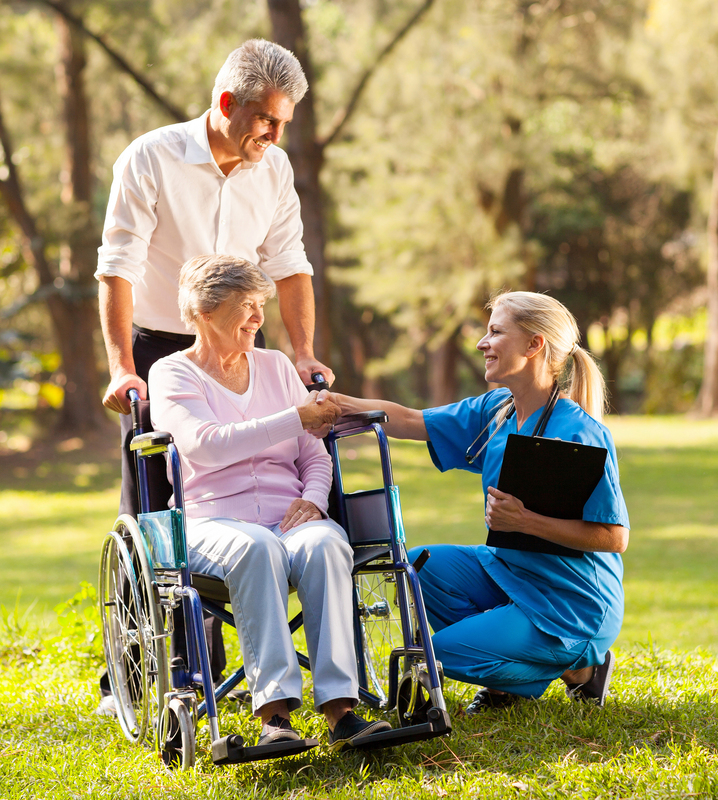 Normally, home and personal support form the basis of a respite care plan, CAREmasters has the ability to provide nursing care services when required.